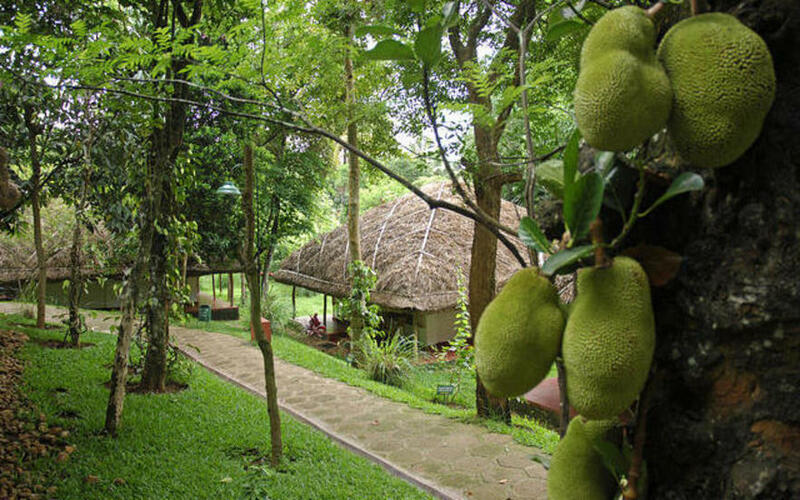 Spice Village is located in the Periyar wilderness, high in the mountains of the Western Ghats of Kerala. 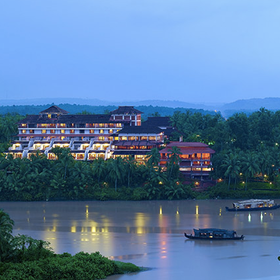 For centuries, the area attracted voyagers and adventurers, mercenaries and empire builders, kings and merchant princes. 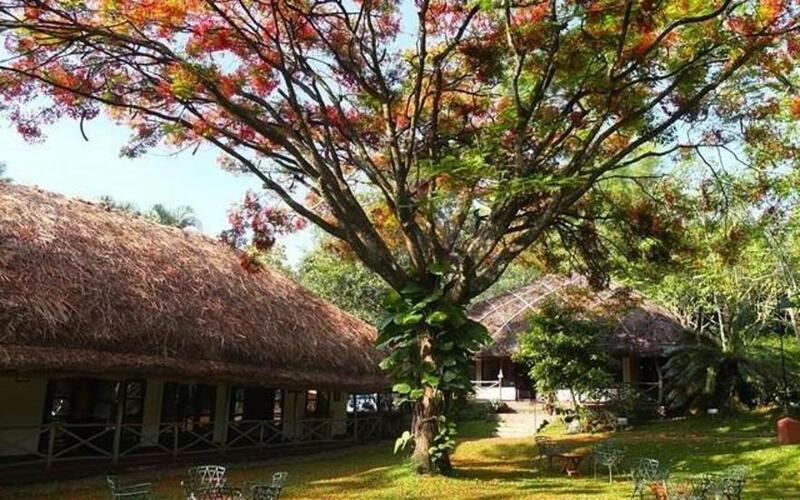 Today, it is the rainforests, the animals and the vast silences that attract the modern visitor. 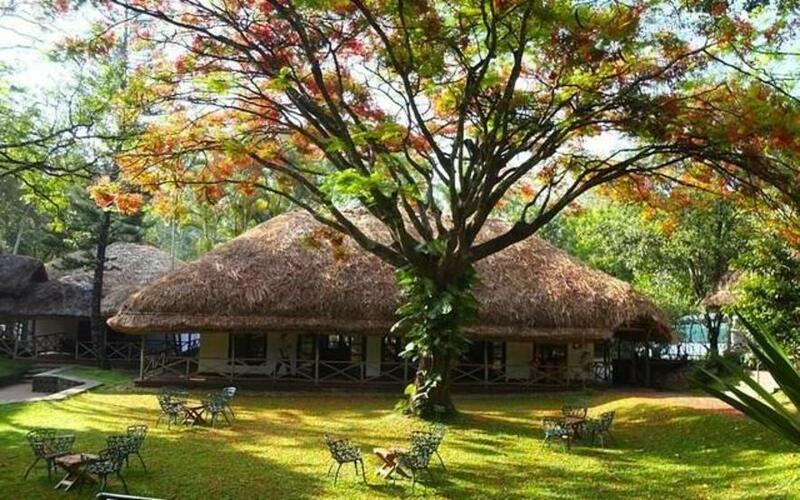 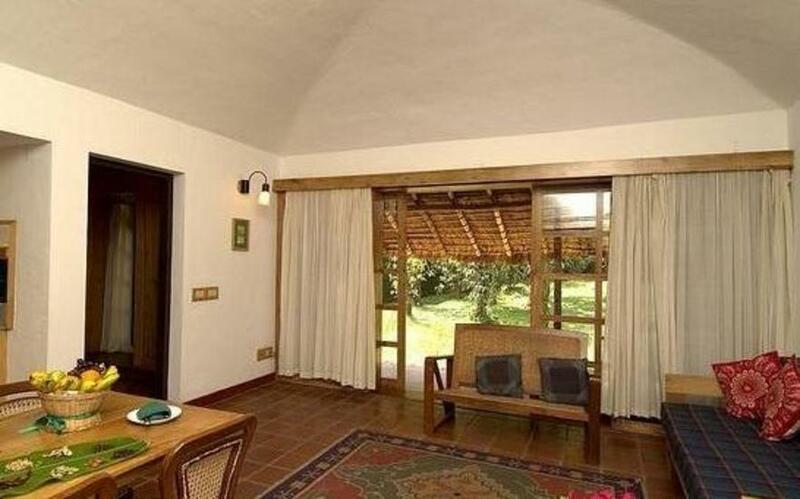 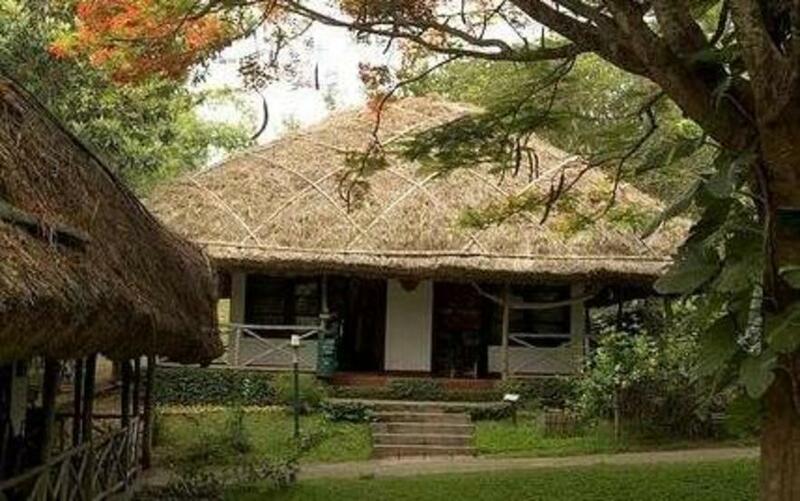 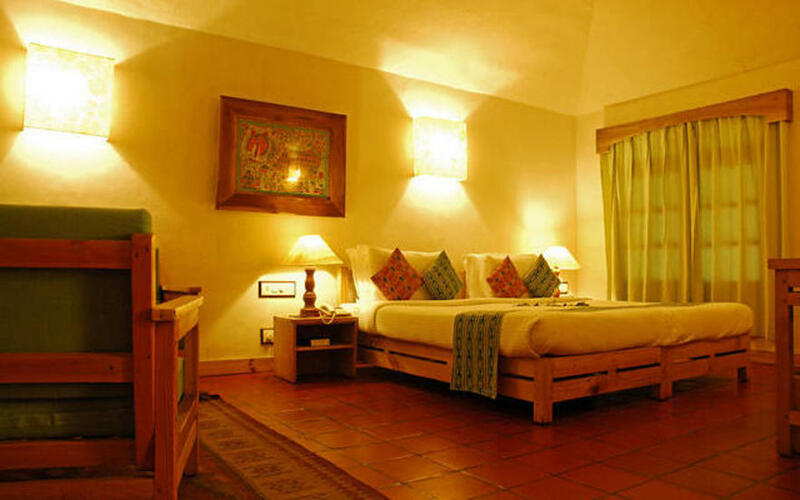 The resort consists of 52 cottages set in eight acres of respectfully tamed forest. 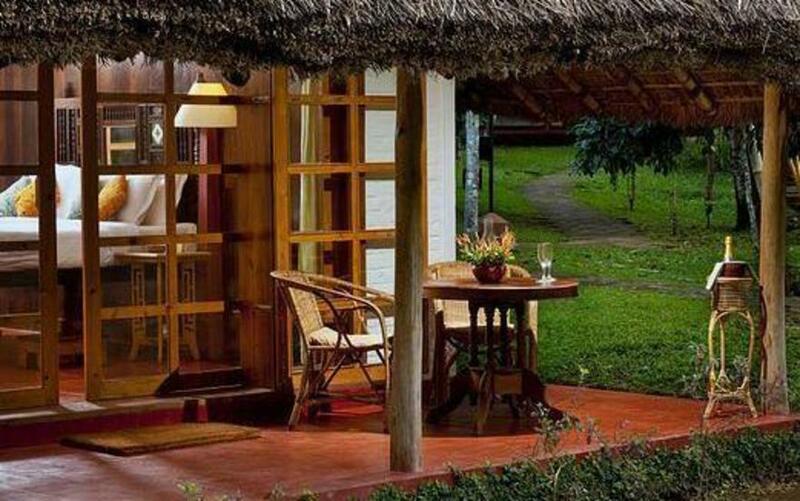 The architecture is inspired by the jungle dwellings of the area and care has been taken to use the same materials in construction. 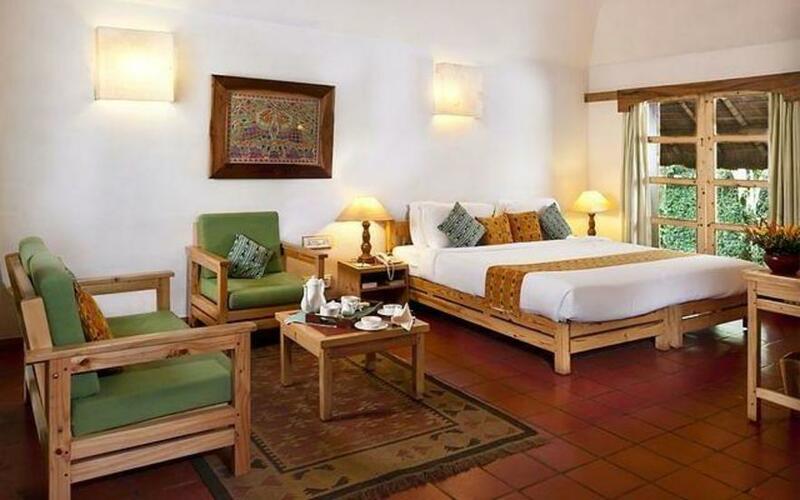 A number of creature comforts have been added, however, to make your stay a luxurious one. 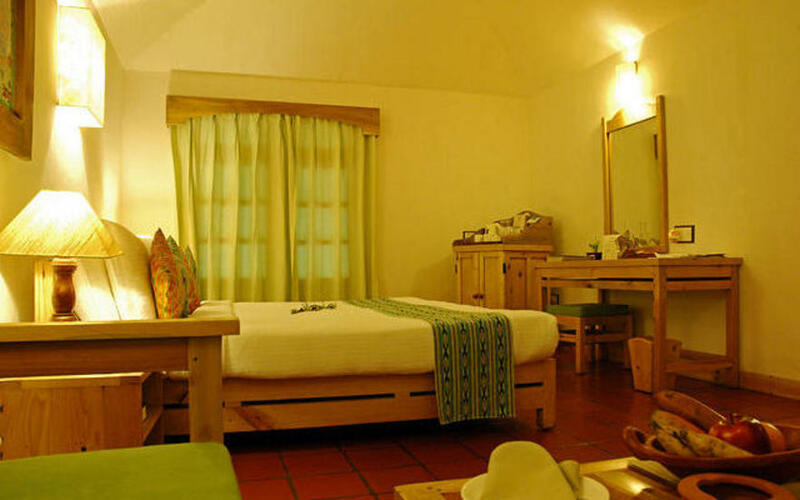 The rooms are spacious and furnished with simple sophistication; terracotta tiled floors, wooden beds and chairs and whitewashed walls. 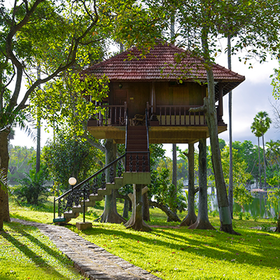 To preserve the environment, the furniture has been crafted using pine from Cochin's historic docks. 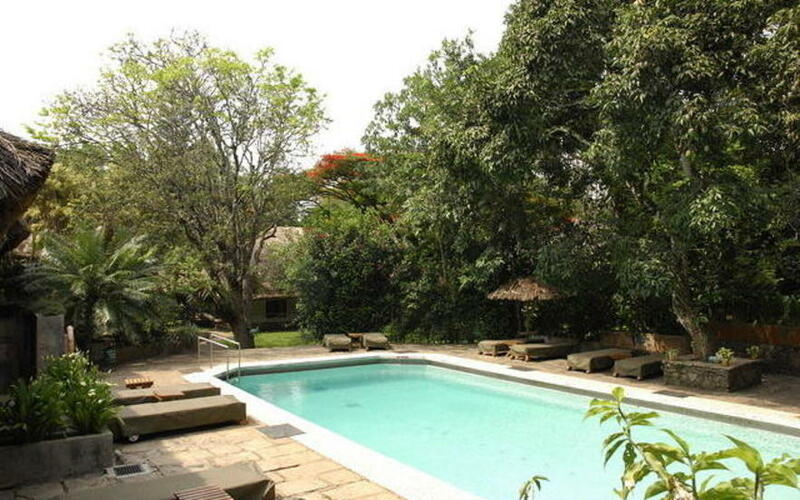 At the centre of the village is a swimming pool, surrounded by tropical trees and lawns. 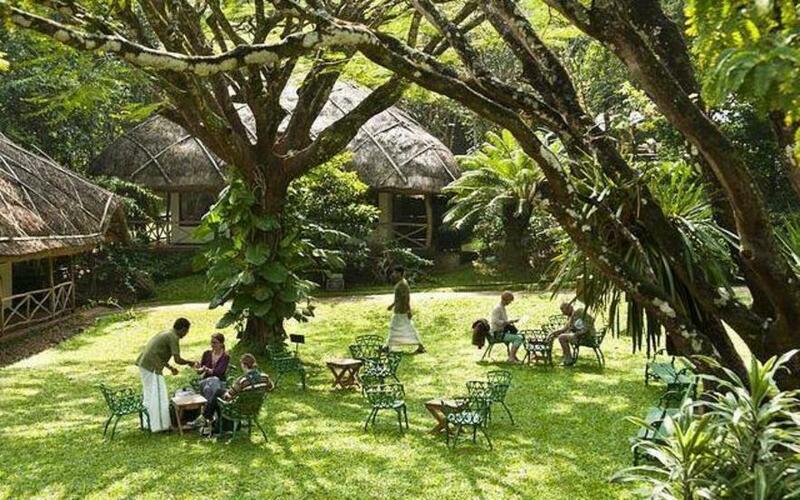 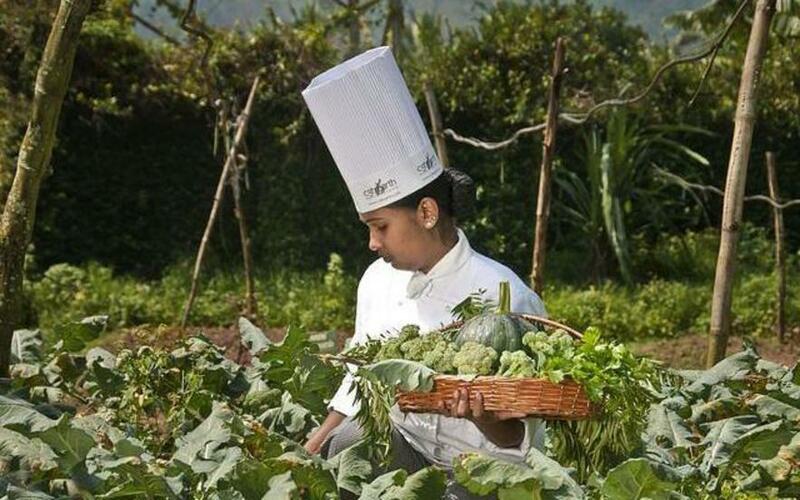 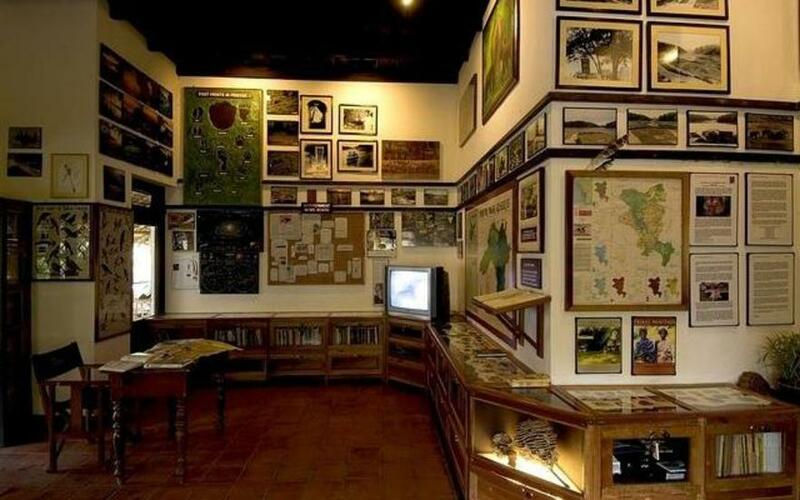 The resort has more than 50 species of trees including herbal trees, all of which are named in English and Latin and a botanist is at hand to explain the many marvels of the jungle. 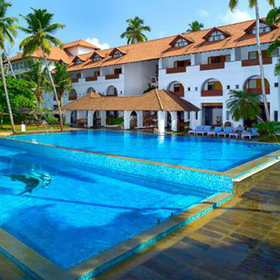 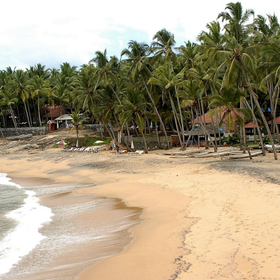 195kms (6 hours drive) from Cochin International Airport. 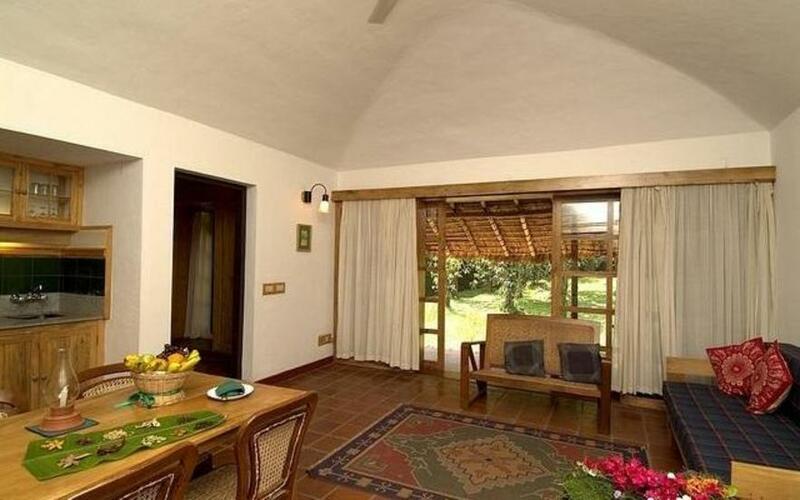 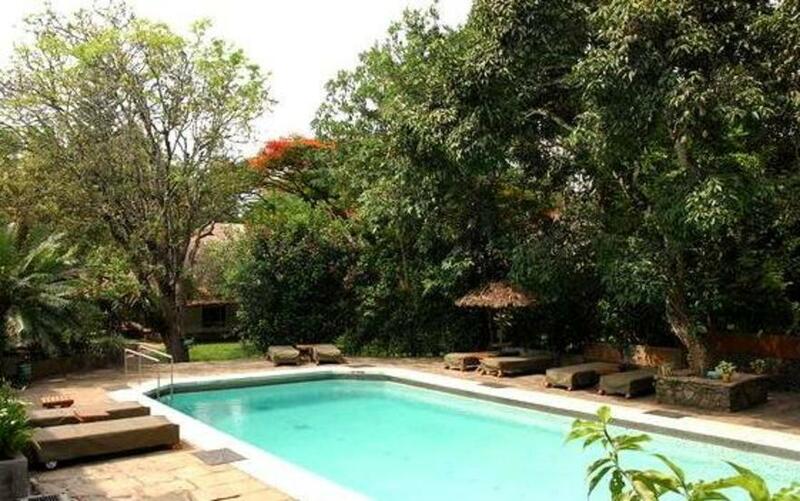 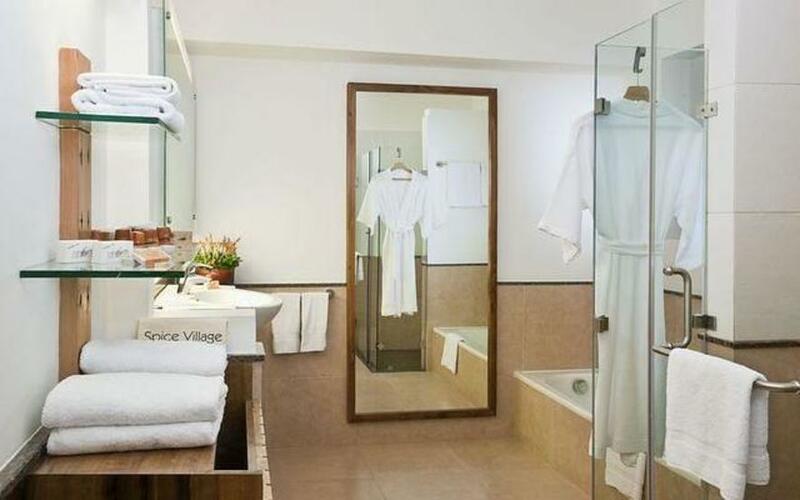 The resort offers 52 cottages split into standard and deluxe cottages. 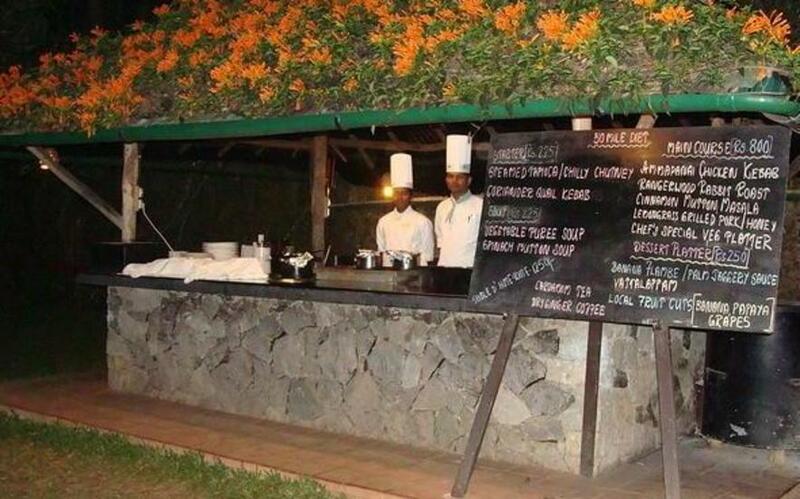 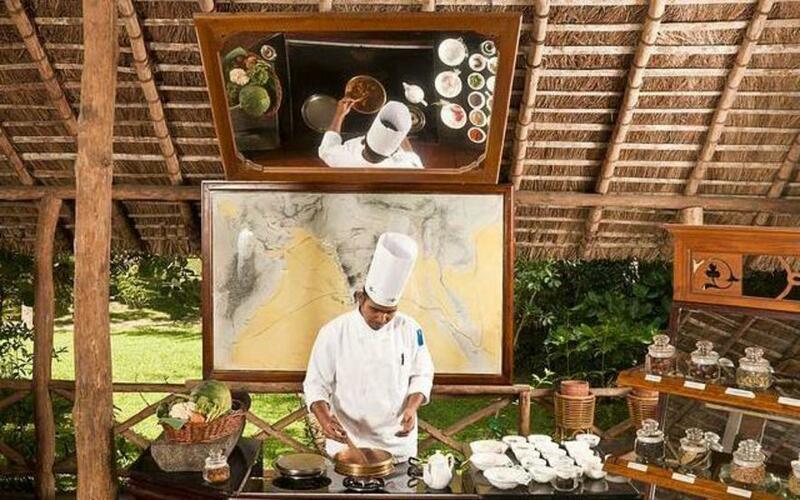 A multi cuisine restaurant offering international cuisine. 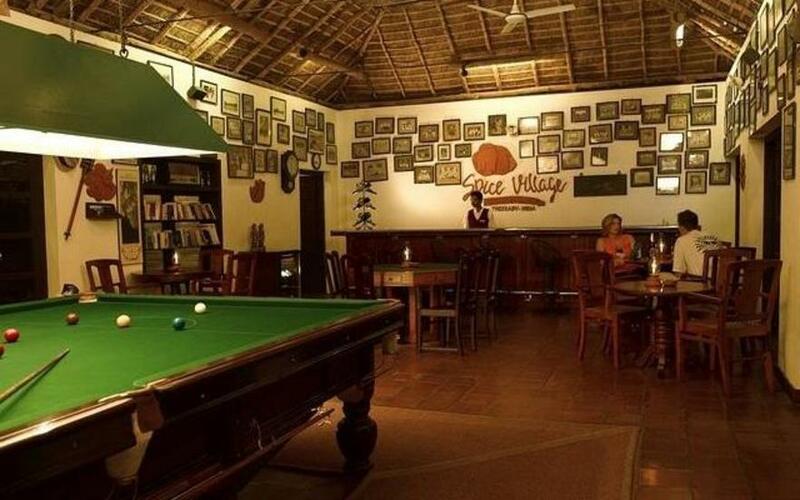 The Tiffin Room which serves snacks all day, the Woodhouse Bar and a specialty seafood restaurant called Grill that operates between December and March.